Situated in south east Asia, an island country with very hospitable and friendly people, famous for producing high quality spices, especially cinnamon and tea. Pakistan’s Arif Khan arrived in Sri Lanka on the late evening on Monday 14th June to conduct the first part of the Olympic Solidarity Developing a National Sports Structure Course. 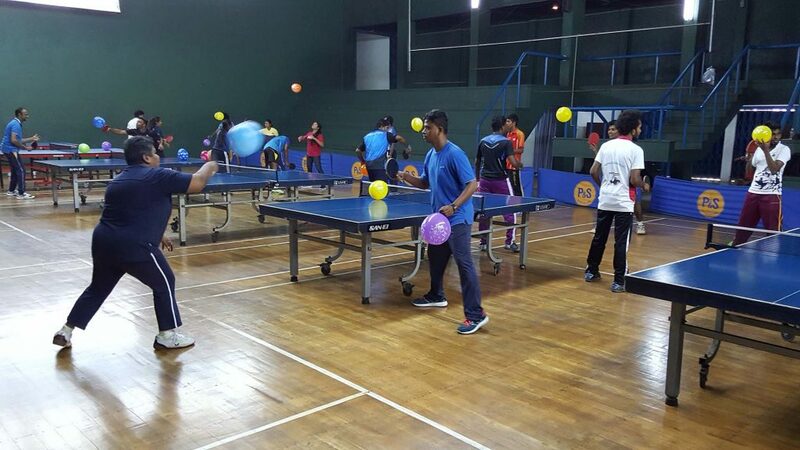 Organised under the auspices of the ITTF Development Programme, the visit is due to end on Friday 14th July. 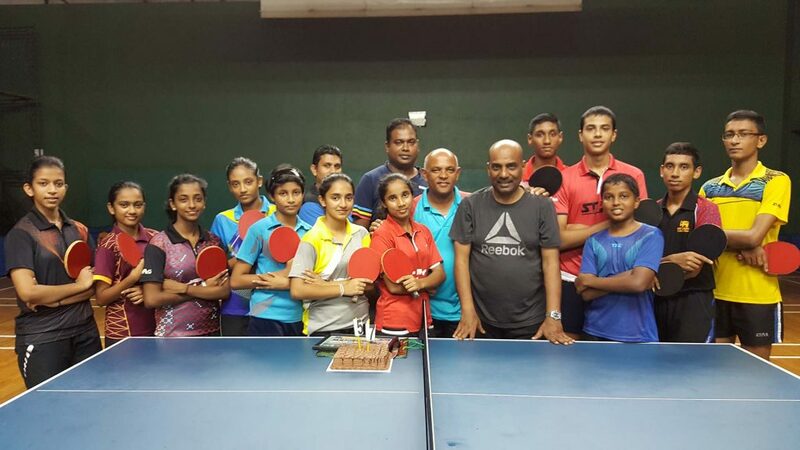 The first step was to arrange a meeting with Chandana Perera, Assistant Treasurer of Sri Lanka National Olympic Committee and former President of the Sri Lanka Table Tennis Association, in addition to Vajira Wickkramasinghe, an ITTF Level Three Coach. 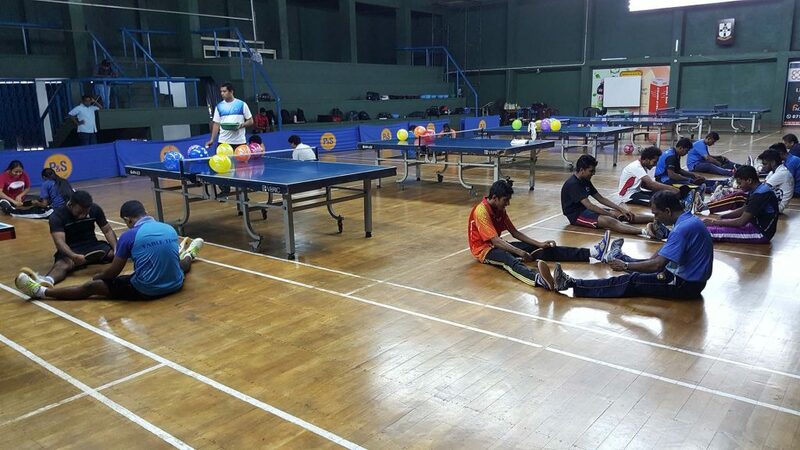 A new schedule devised, Arif Khan met with Chandana Perera and the coaches who were to participate in the first of two ITTF/PTT Level One Courses. Preparations complete, proceedings commenced on Friday 16th June with 20 coaches in attendance; students travelling from many areas of the country. Each day two sessions were, the first from 7.00am to 10.00am, the second from 11.00am to 2.00pm. A notable visitor was Kanaka Herath, President of the Sri Lanka Table Tennis Association and Member Parliament; he thanked Arif Khan for the effort being made as did all members of the group. On Wednesday 21st June, a tea party was held in honour of the course conductor. On behalf of the coaches, Dr Priyangani Jayasundara thanked Arif Khan, stressing the fact that a great deal of knowledge, from which children would benefit, had been gained in a short period time. A vote of thanks but for Arif Khan there was no time to rest; on the day the course concluded, at 4.00pm, he was in charge of a five day training camp of the national junior team. Seven boys and seven girls who will be competing in the forthcoming Asian Championship which commence in Korea on Thursday 29th June, attended. The training was conducted in two sessions, from 9.00 am to 12.00 noon pm and from 4.0pm to 7.00pm. The Asian Junior and Cadet Championships will be held in Asan, Korea from Thursday 29th June to Tuesday 4th July.